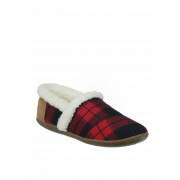 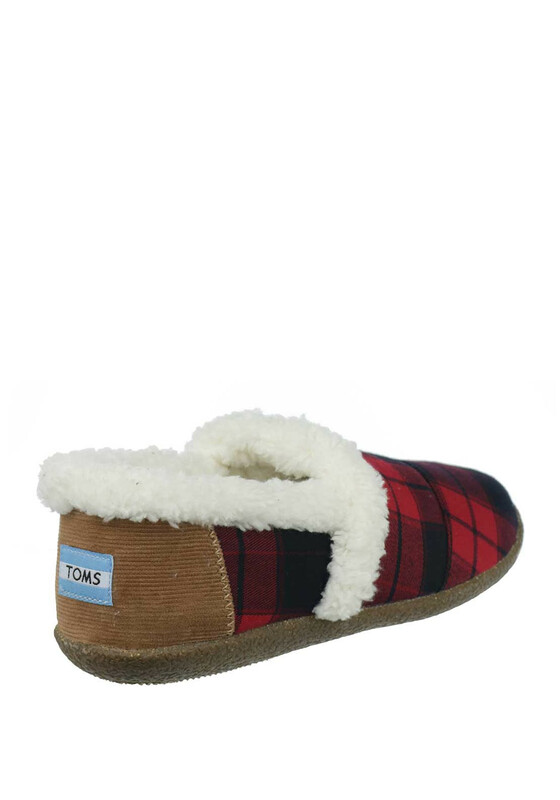 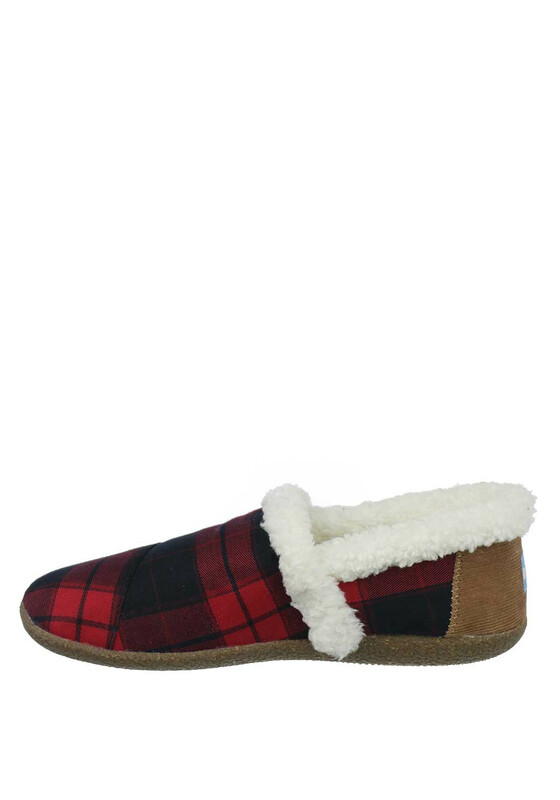 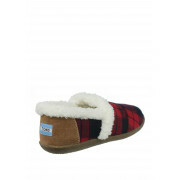 Keep cosy and relax in these super chic red plaid print slipper from TOMS. 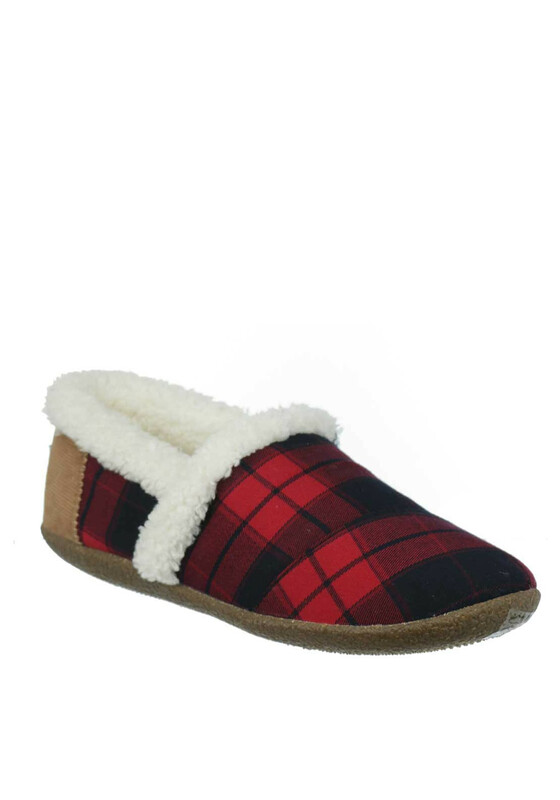 A gorgeous pair for lounging, they are accented with a super soft white fluffy lining that will keep your toes warm and have a thick durable non-slip rubber sole. 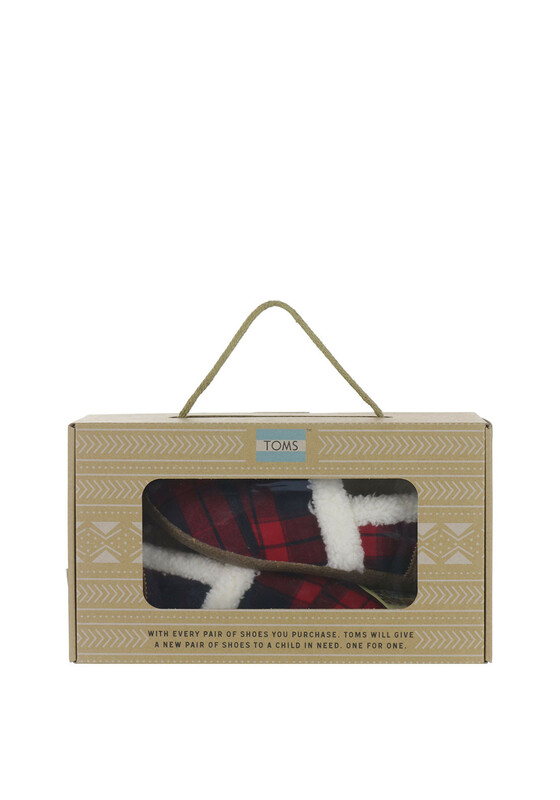 Gift boxed, they will be easily wrapped and will make an amazing gift.